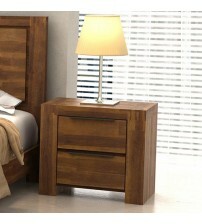 No matter what bed you may own, everybody needs a Bedside table/Nightstand. 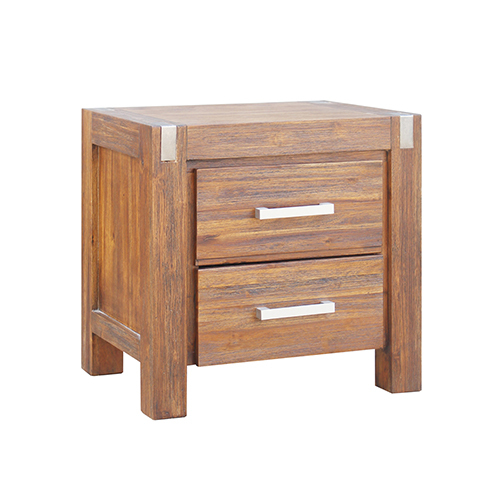 Whether you use it as a place for a plant or to store books, Melbournians Furniture can provide you with the bedside table of your dreams. 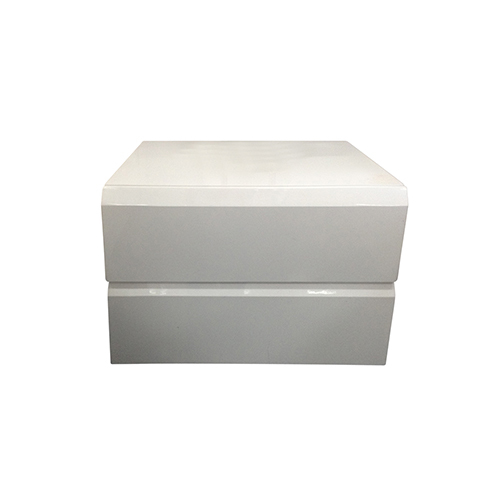 Our huge range of bedside tables in Melbourne are ready for immediate delivery, making us certain that you can find what you’re looking for. 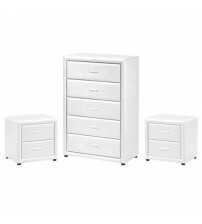 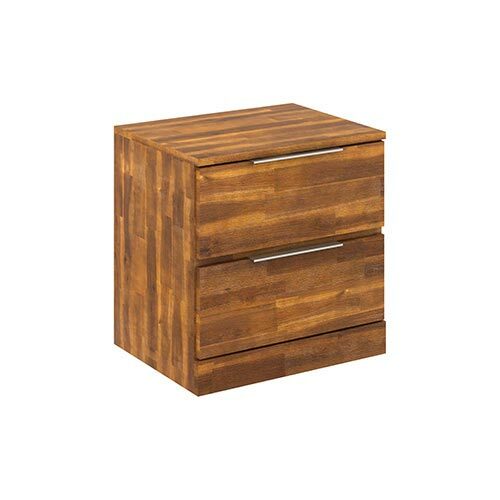 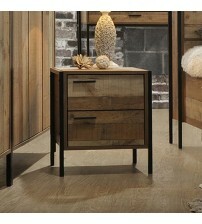 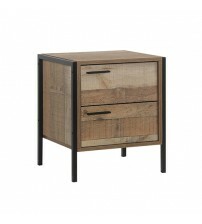 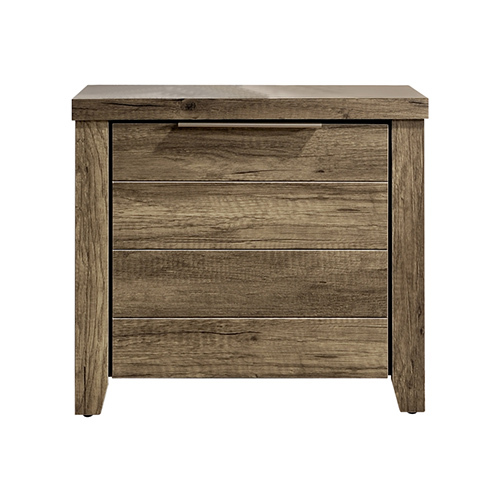 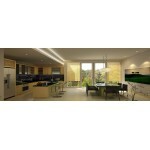 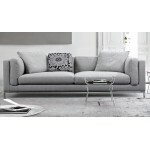 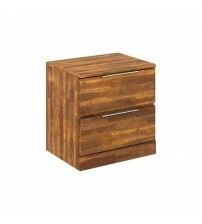 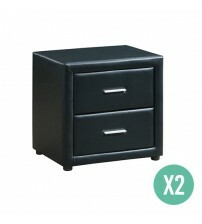 The tables feature either one, two or three drawers determining their height and storage options. 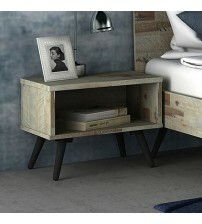 Some of the Bedside table/Nightstand also feature a shelf to display items or simply as more storage. 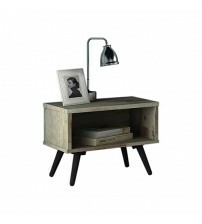 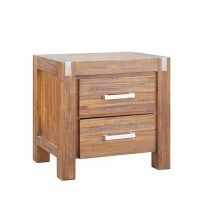 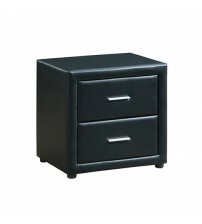 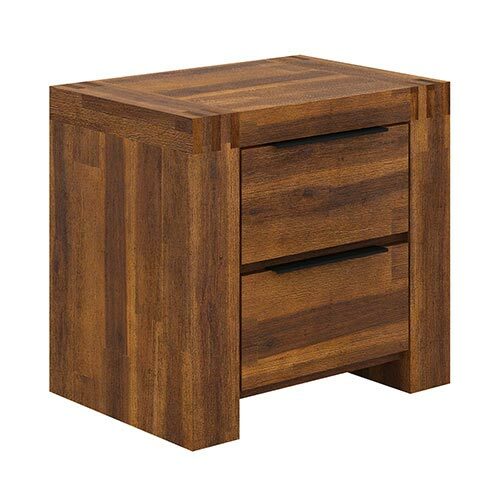 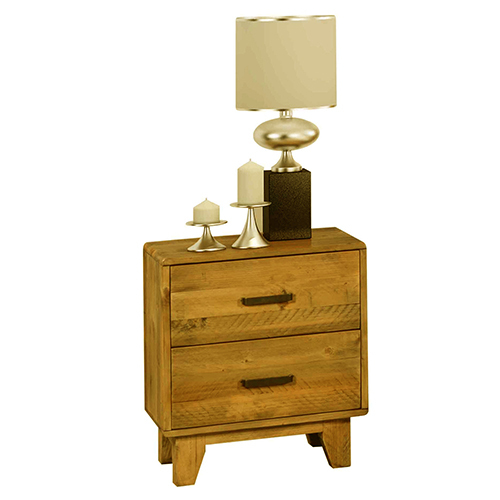 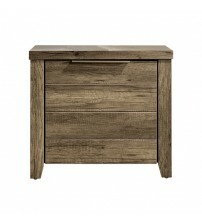 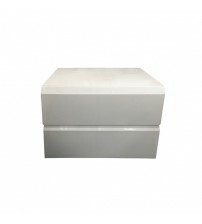 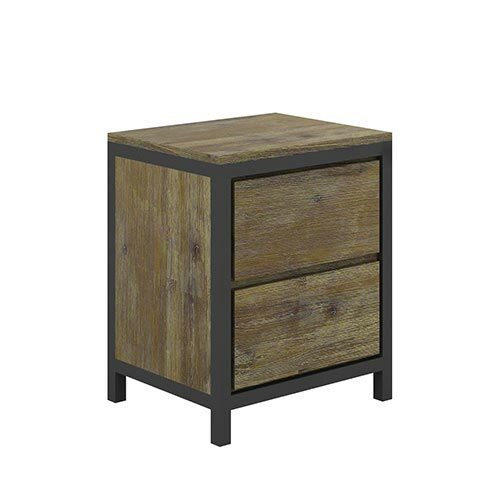 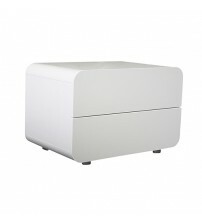 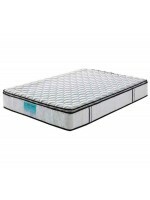 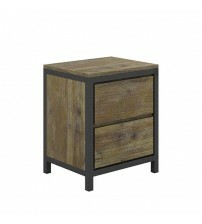 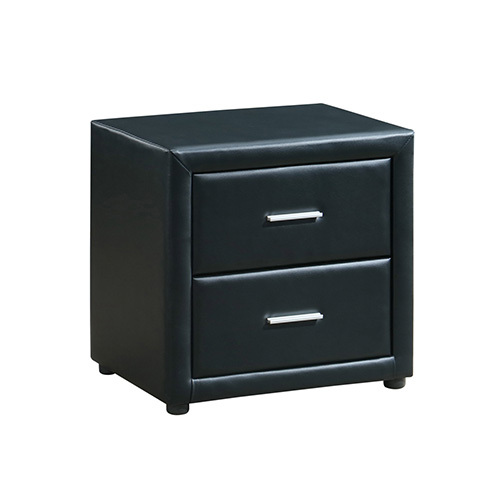 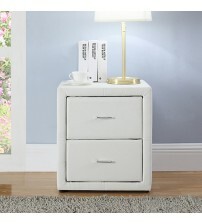 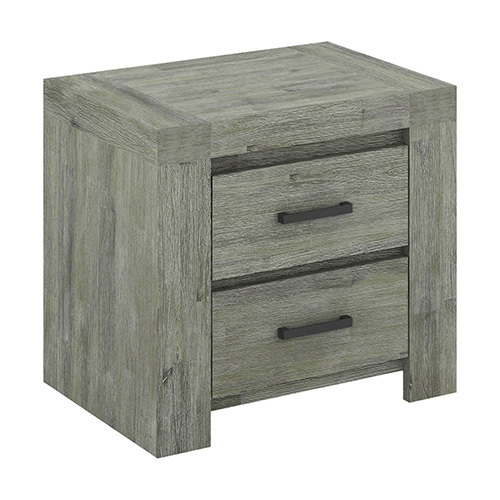 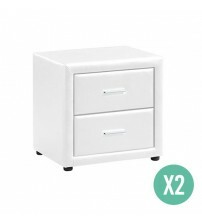 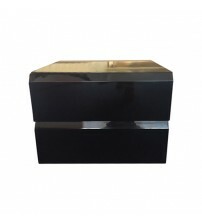 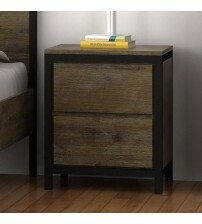 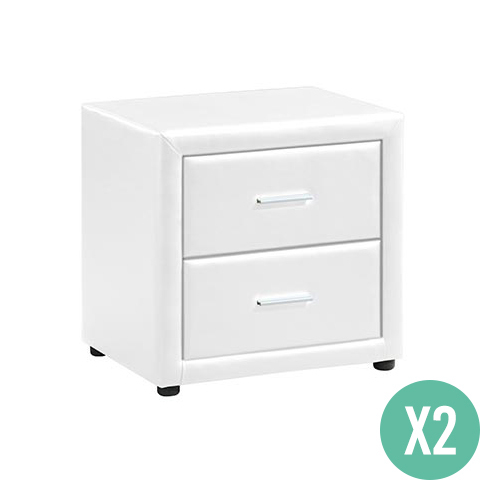 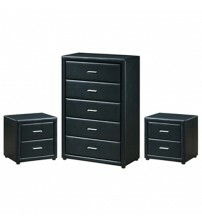 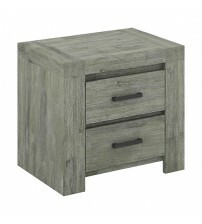 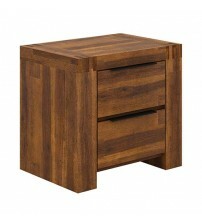 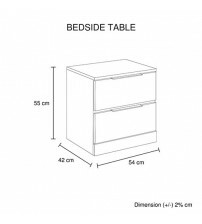 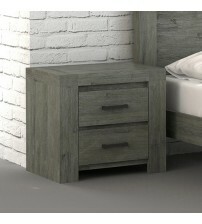 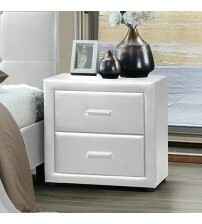 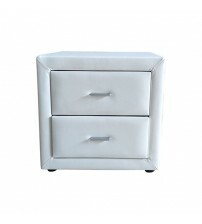 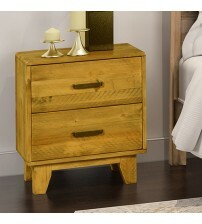 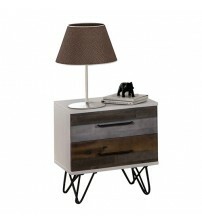 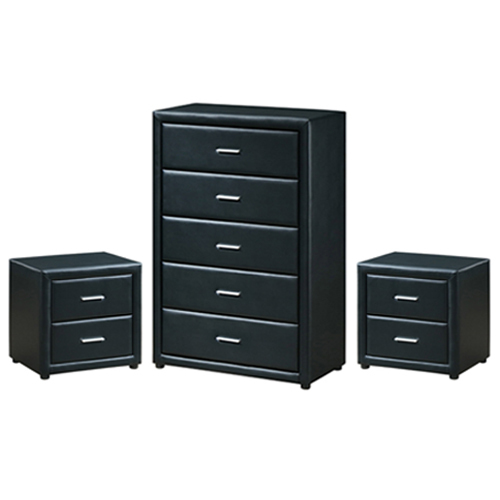 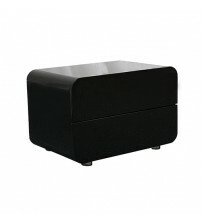 Our Bedside table/Nightstand are very sturdy and durable, to provide quality service for longer. 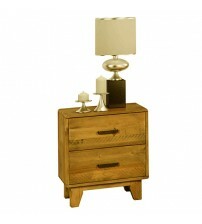 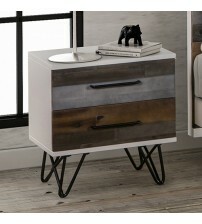 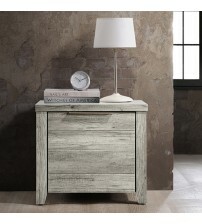 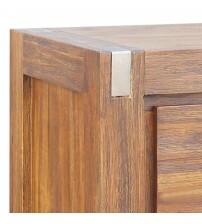 With the use of different finishes, each bedside table has an individual look. 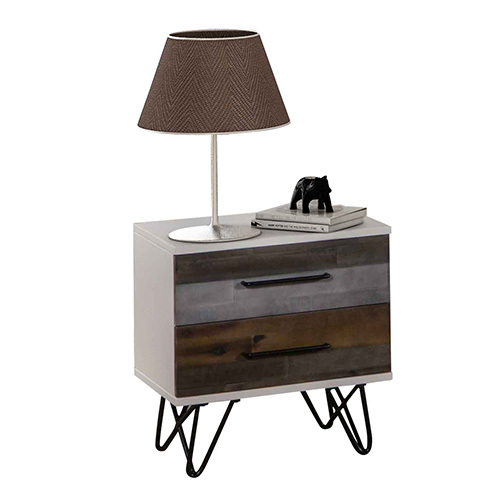 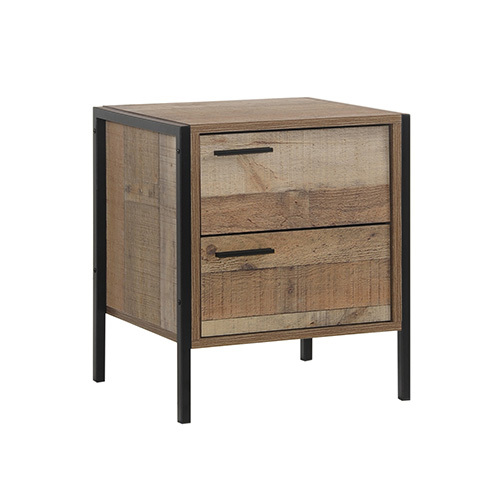 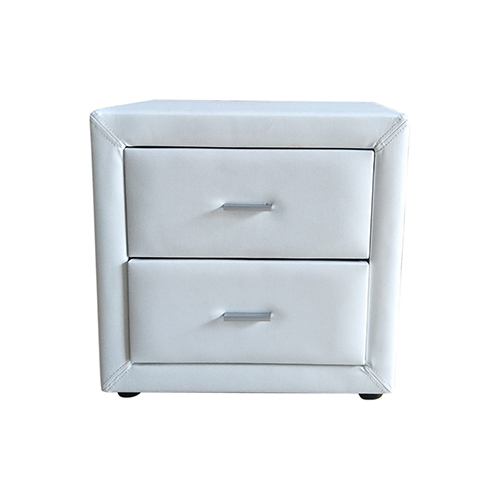 Additionally, several of our Bedside table/Nightstand in Melbourne are modern in style and have a leather exterior, giving them a sleek finish.